The Department of Public Works has finished repairing a water main break at the intersection of Larkmoor and Cass. BERKLEY, Mich. - The Department of Public Works finished repairing a water main break at the intersection of Larkmoor and Cass Sunday. Residents on Larkmoor from Stanford to Mortenson were expected to experience service disruptions for several hours as a result of the repair work, according to the City of Berkley. Residents in the general area were warned they would experience cloudy water during the repair. 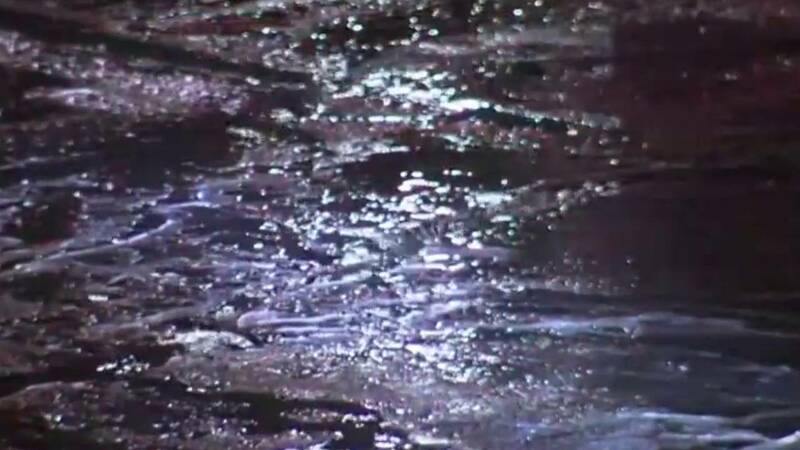 This is the second water main break reported in Berkley this week. The water main at the intersection of Webster and Cumberland was repaired Saturday and water service is restored in the affected area. If you have a water emergency call 248-658-3380.